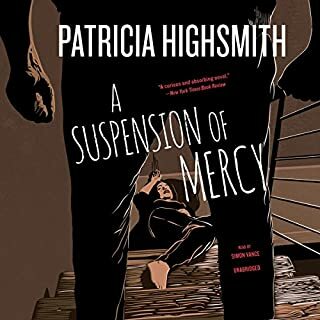 Kimberly Crepeaux is no good, a notorious jailhouse snitch, teen mother, and heroin addict whose petty crimes are well known to the rural Maine community where she lives. 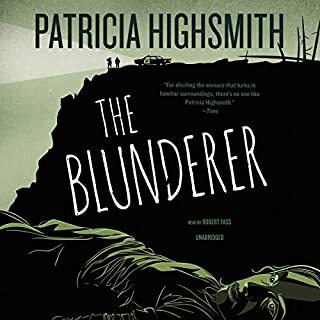 So when she confesses to her role in the brutal murders of Jackie Pelletier and Ian Kelly, the daughter of a well-known local family and her sweetheart, the locals have little reason to believe her story. 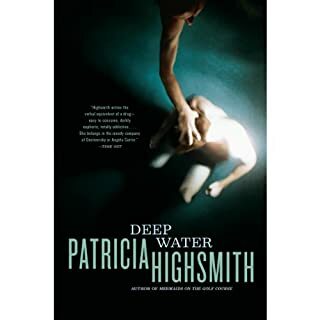 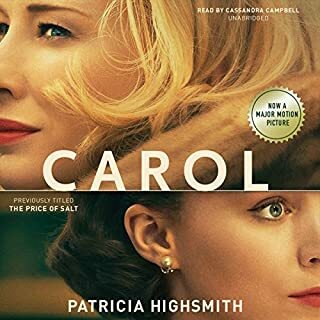 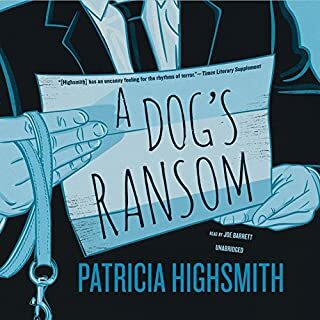 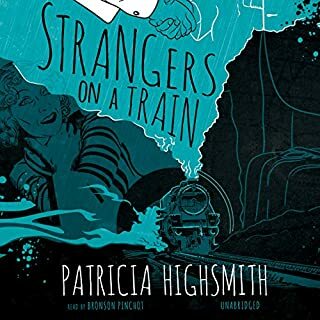 ©2016 Patricia Highsmith (P)2016 Blackstone Audio, Inc.
What if Ripley were not so talented? 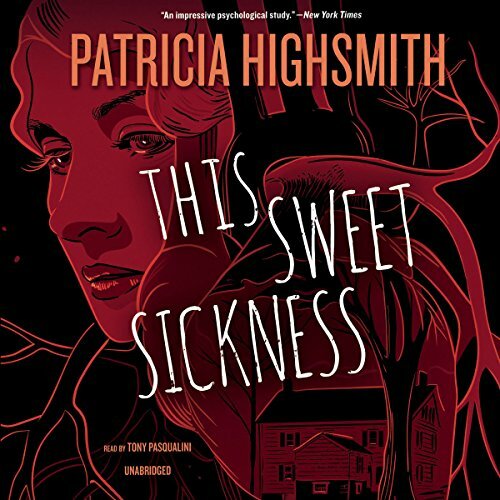 This story of delusional madness is all in the telling; Classic Highsmith , excellent performance.